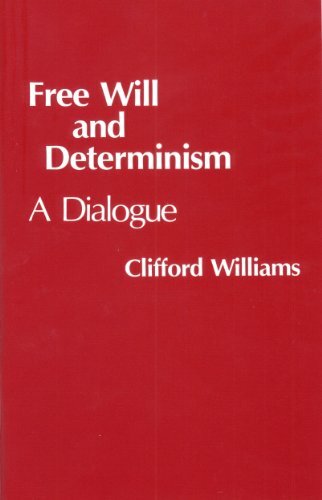 Clifford Williams (Ph.D., Indiana University) teaches philosophy at Trinity College (T.I.U.) in Deerfield, Illinois. He is the author of a number of books, including Singleness of Heart: Restoring the Divided Soul; Free Will and Determinism: A Dialogue; The Divided Soul: A Kierkegaardian Exploration; The Wisdom of Kierkegaard: A Collection of Quotations on Faith and Life and The Life of the Mind: A Christian Perspective.